Design Collaboration – Photo-Montages, update Logo and Business Card + Brand DVD design. WordPress Tutorials + web self – maintenance assistance. Bytesize Productions, Marlborough, New Zealand. Documentary maker, Corporate Video production, Heritage research and Archival projects. 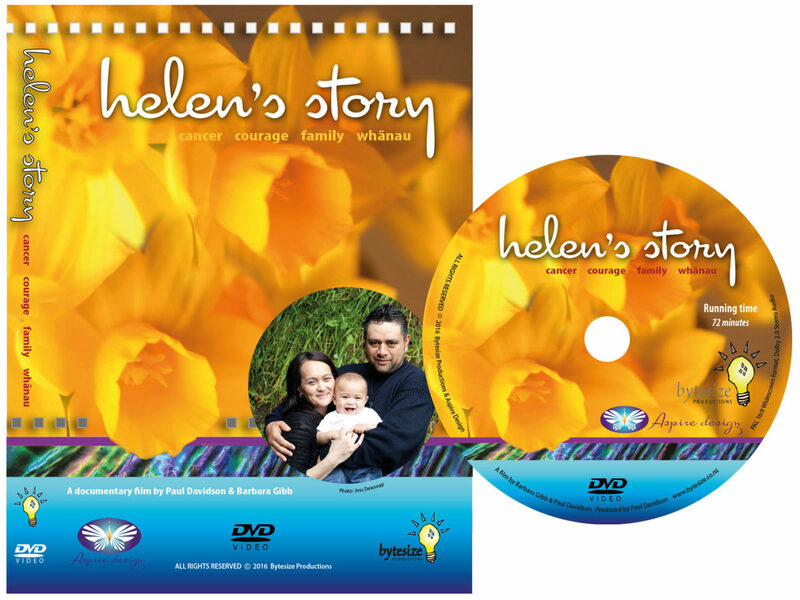 Bytesize Branded DVD Design Layout for “Helen’s Story” 2016.